Clay Smith Mr. Horsepower Hot Rodder Metal Sign A711 - Free Shipping over $99 at California Car Cover Co. 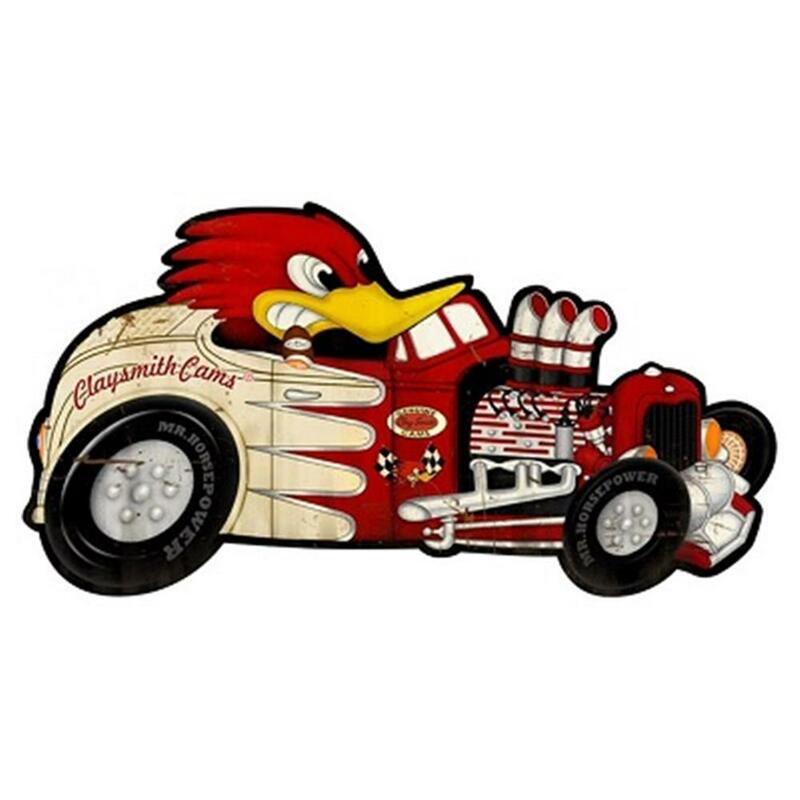 Legendary auto shop Clay Smith Cams has been a driving force behind SoCal hot rods since the 1930s, and their cigar chomping, sneering mascot is brought to life on this Clay Smith Cams Mr. Horsepower Hot Rodder Metal Sign. Display this high quality, weatherproof signs indoors or out. Measures 6.24" x 15"